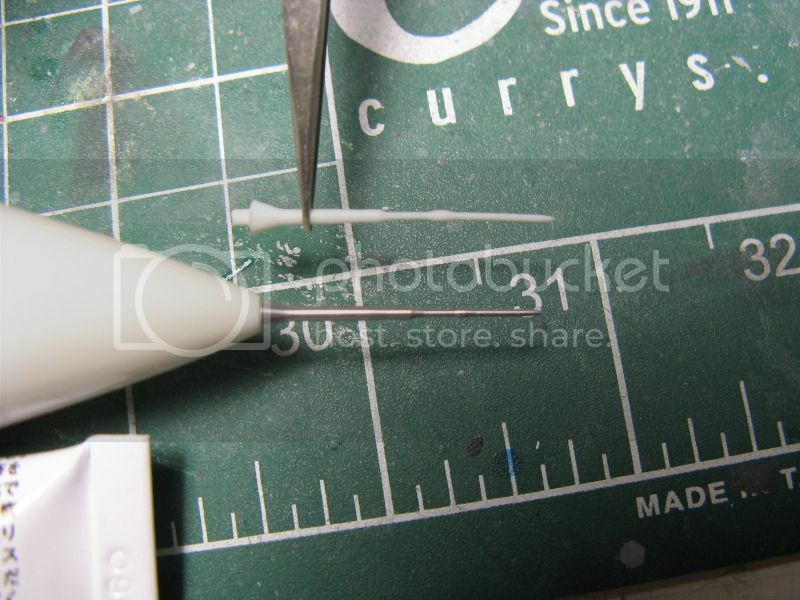 Master Model 1/32 Su-27 turned metal pitot tube. Just bought one of these from spruebrothers, and it fits just fine on the Zactomodels Flanker nose. Here it is, white pitot is the resin one that came with the Zacto nose. Super sharing this, useful knowledge for us all.